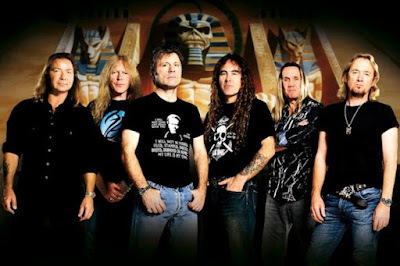 MetalRockNews: Iron Maiden release the behind the scenes video of "Speed Of Light"
Iron Maiden release the behind the scenes video of "Speed Of Light"
Iron Maiden released the behind of scenes of "Speed Of Light", the new video of the band. 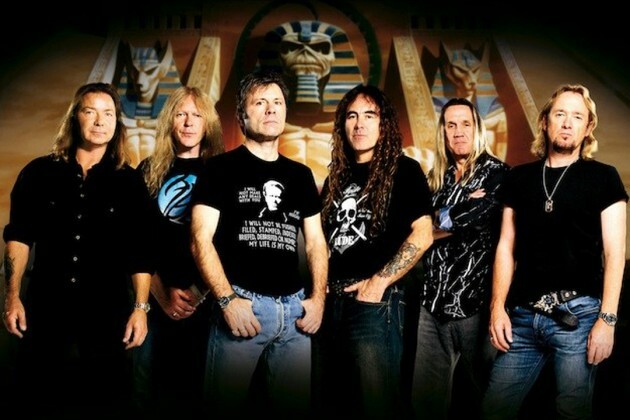 The song is taken from band's new album "The Book Of Souls", which will be released on September 4. You can watch the video below.